It's estimated that about 3.6 million Apple Watches have been sold (as of Sept 2015). 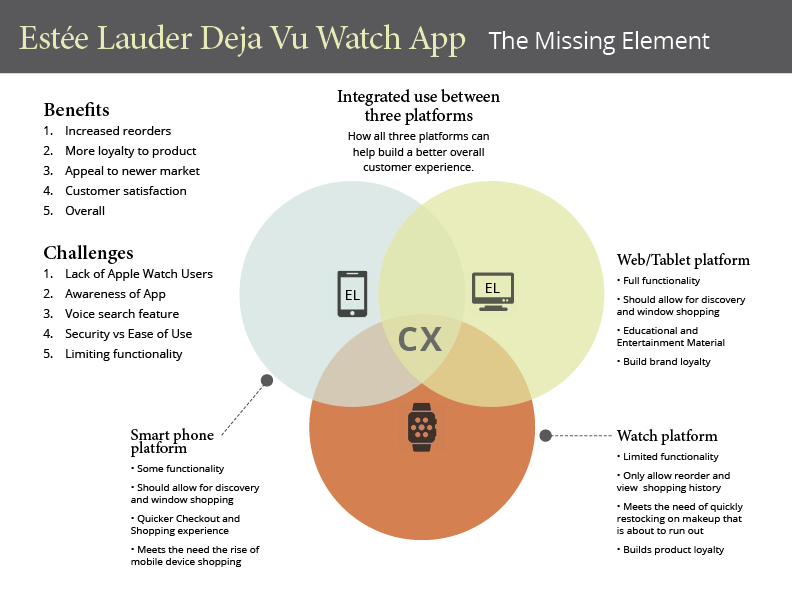 Taking advantage of the iWatch's accessibility as well as understanding it's limitations, we can introduce the Estée Lauder Deja Vu – an Apple Watch app that allows existing customer to reorder makeup quickly at the moment they realize that about to run out. Apple users are known to spend more with their devices. Samantha closes her work laptop and starts to collect her belongings. It's Thursday and she is meeting her two best friends for drinks uptown. Going outside, she flags down a taxi and quickly jumps in. She gives the driver the address and sits back. Traffic seems heavy so it may take her 15 minutes or more to get there. This would be a great time to touch up her makeup. Samantha opens her purse and pulls out her compact. She notices that she's almost out of her favorite Estée Lauder foundation. 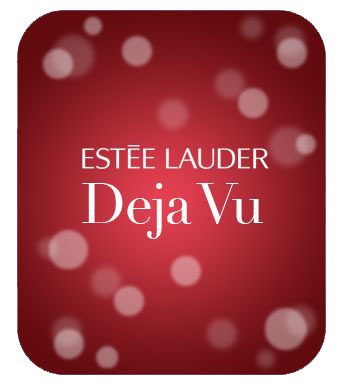 Lifting up her arm, she touches open the Estée Lauder Deja Vu watch app. 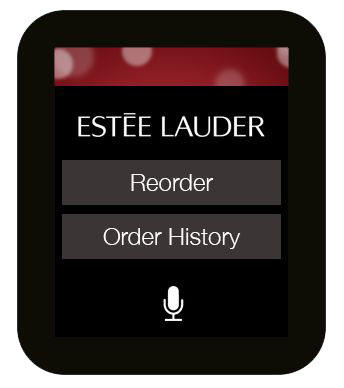 She speaks into her Apple Watch, "Reorder Foundation". 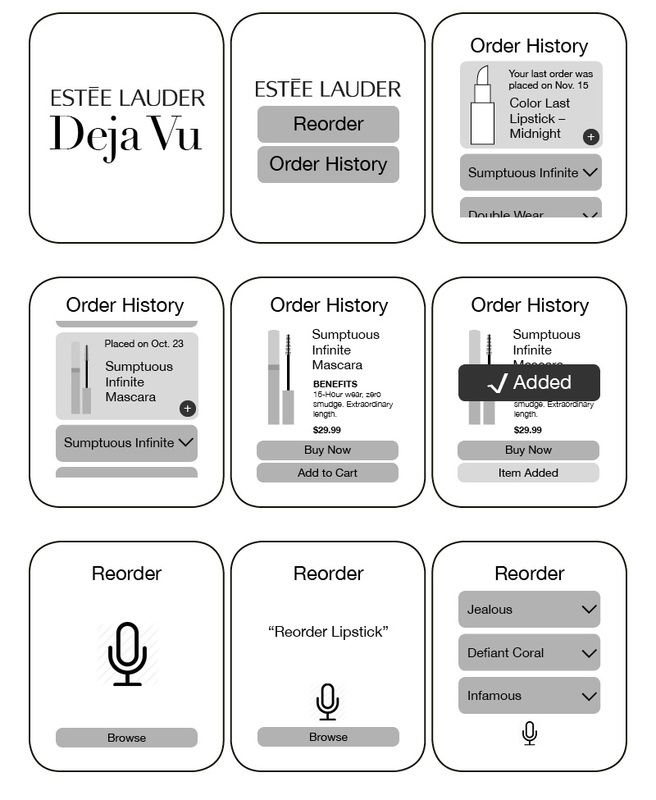 The app shows her the last four orders of foundation. She touches the third choice. The app gives her the option to Buy Now or Add to Cart. 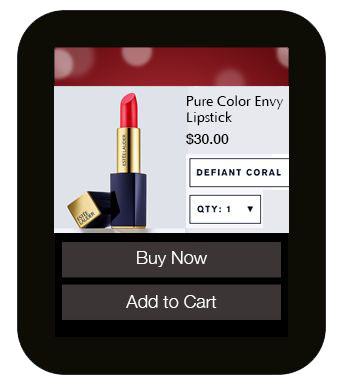 Looking into her purse, she sees that one of her lipsticks is low too, so she clicks Add to Cart. And then says, "Reorder Lipstick Rouge Nights".. The app presents her with one option. She notices that the lipstick is actually called Rouge Evenings. She clicks Buy All Now and the app confirms her order. She sees that she got an email to her phone confirming the order as well. Samantha feels good knowing she won't run out of her essentials. The app should be limited to just ordering previously purchased makeup. 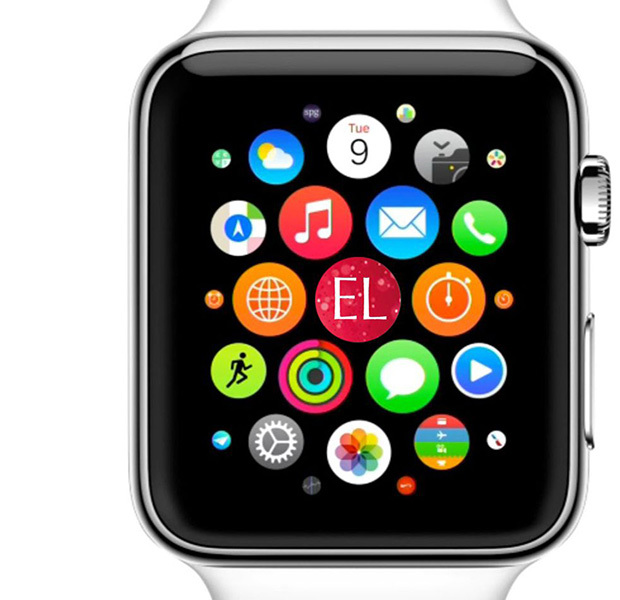 The Apple Watch should not be used as a tool to discover new items. This app is unique in that it limits its function to just reordering. 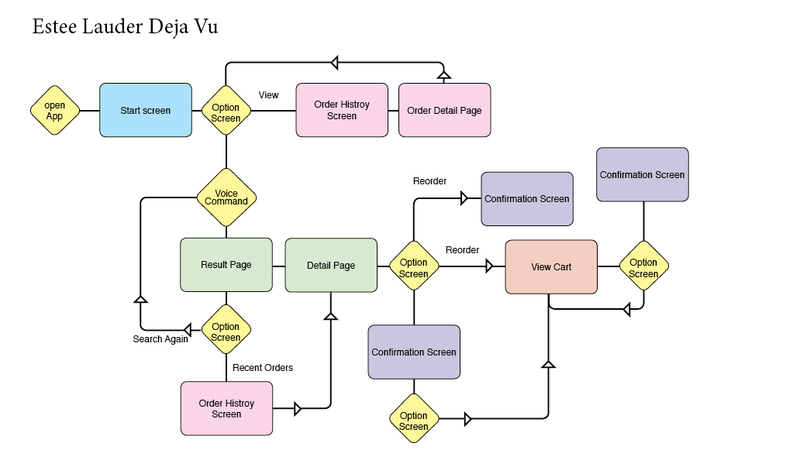 Here is a small sample of screens. A few sample mockup screens.